As of yesterday, Walker Tracker tracked its 150 billionth step, or the equivalent 75,000,000 million miles. I am really proud of this, and proud of every one of our members who’ve joined us in the journey. So what does that mean? Collectively we’ve just about walked the distance from the Earth to the Sun. Other, direct impacts are a little trickier to measure, though we can certainly infer a tremendous net-good. We know our members have been active. They’ve increased their health, improved their circulation. They’ve fended off heart disease and diabetes. They’ve cut their medical costs. They’ve lost weight. They’ve regained the ability to do things they weren’t able to before. They’ve driven less. In car-mileage terms, they’ve put about 41 thousand tons less Carbon Dioxide into the air, or about the equivalent of two hundred thousand trees. Seriously, that’s amazing. They’ve engaged with their neighborhoods more, chatted with workmates and neighbors and friends as they walked, which have yielded improvements to their happiness and social cohesiveness. They’ve altered their routines. Maybe some have had their lives changed. They’ve improved their brains. Boosted their mood. Improved their memory. Enhanced their creativity. A few profound ideas have surely been had; lightning strikes of inspiration only possible from the most basic and wonderful of ambulatory motions. Congratulations to every one of you who put in the extra step. That’s a lot to be proud of. What an achievement! 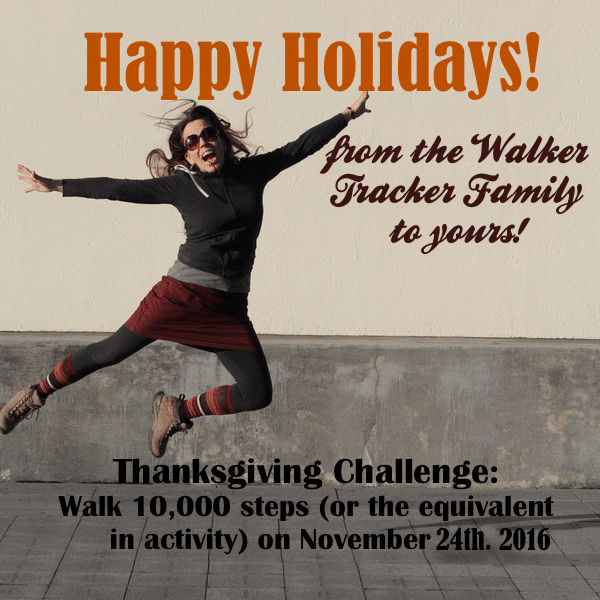 Thank you Walker Tracker Members! At first I got pooped out in less than 5 minutes. That was June 12, 2006. Have not missed one day of walking. 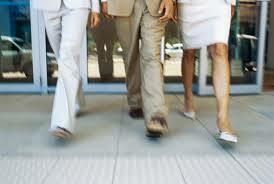 Most every day I am walking 40 to 48 minutes. In the past I also counted activities. Today I count only my routine BRISKWALK. Anything under a 20 minute mile is brisk for an 85 year old. Thank all of you at Walkertracker. It is important to be consistent by keeping good records. You are my record keeper.